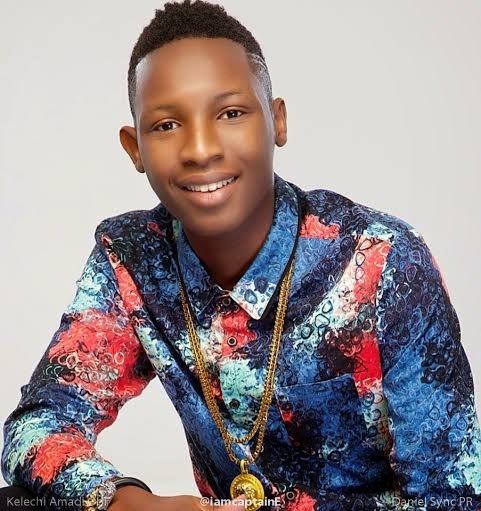 Check Out Actress, Omotola's Son, CaptainE, Africa's Youngest Music Producer - TSB.com.ng! at net, except I know I am getting experience dakly by reading thes nice articles. download it from somewhere? A thheme like yours with a few simple tweeks would really make mmy blog stand out. I get foour emails with the exact same comment.